Contact Bruce McGill for more information about this . I found your listing on AgentMarketing. Please send me more information about 27580 Canal Road 1328 in Orange Beach as soon as possible. You may never want to leave this enchanting 3 bedroom 3 bath tropical retreat with stunning 3rd floor views of Terry Cove & Perdido Pass. 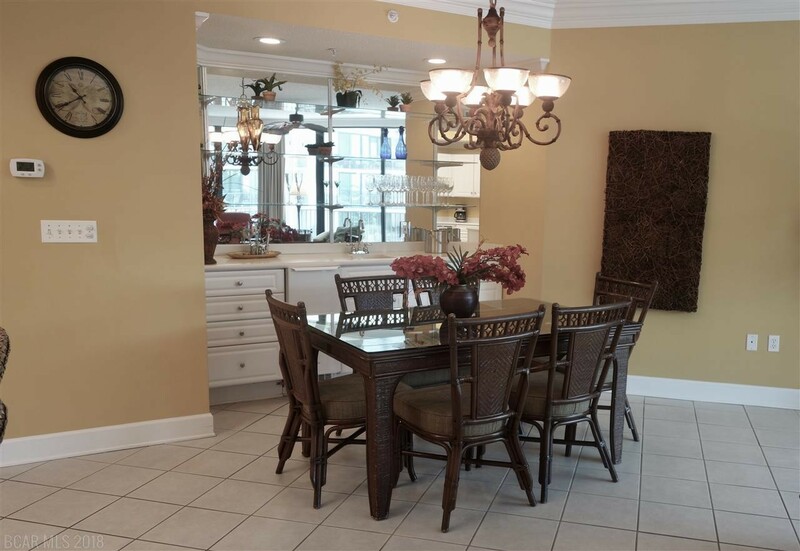 This well appointed unit comes complete with all decor & furnishings. 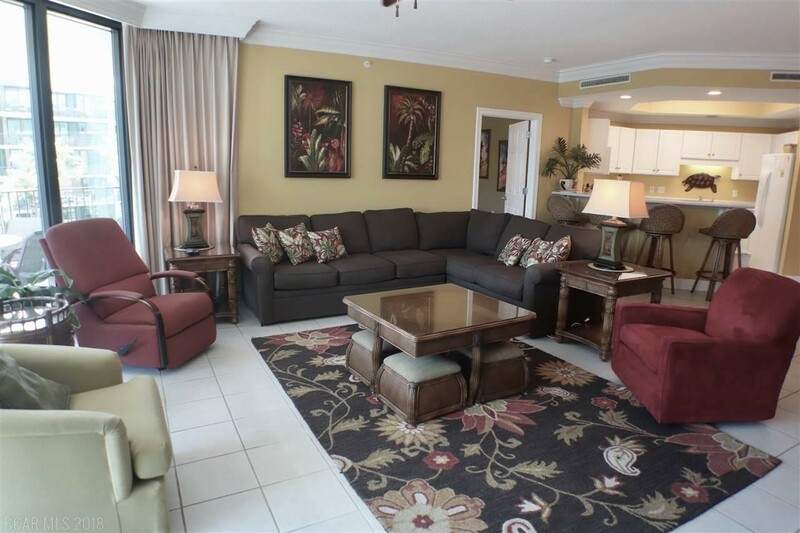 Attractive master suite features king bed, flat screen TV, walk­ in shower & separate jetted tub. Bedroom 2 is king, bedroom 3 is furnished w/2 queens. 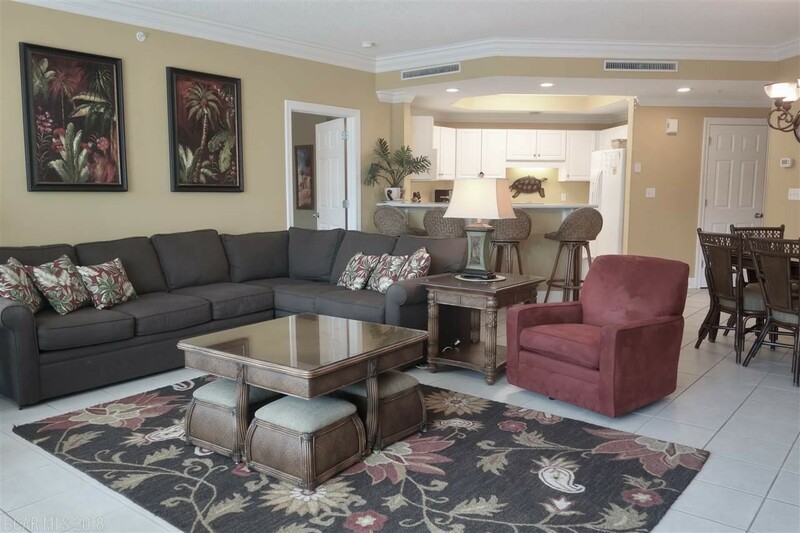 The comfy living area is highlighted by a pull out queen sectional & entertainment center Pleasing dining area boasts large wet bar w/built in cabinets, drawers & ice­ maker. 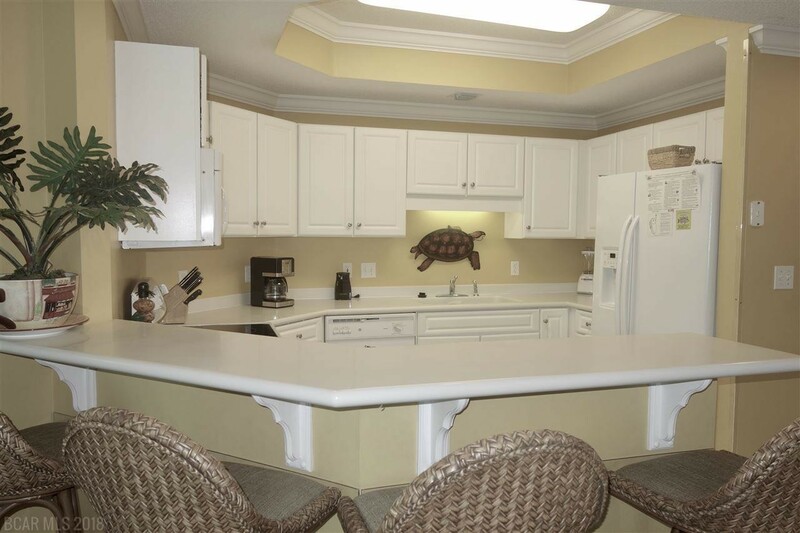 Sleek open kitchen with clean white appliances, cabinets & counters. Convenient laundry closet with full­ size washer & dryer. Deeded BOAT SLIP #60 w/10k# BOAT LIFT. New dehumidifier has been installed. 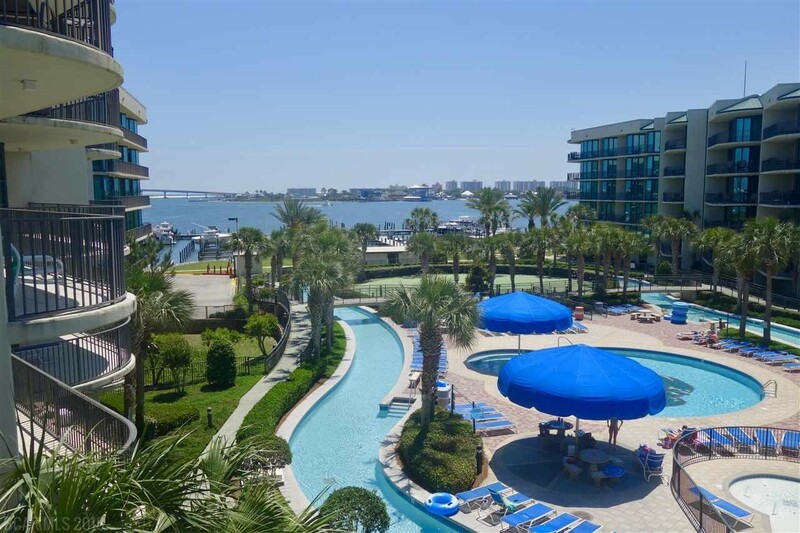 Phoenix on the Bay is a premier facility offering full­ time onsite staff, lazy river, indoor/outdoor pools, kiddie pool w/slide, hot tub, sauna, tennis courts, fitness center, putting green and parking garage. Superb rental.